Oh man. This was an awesome project! 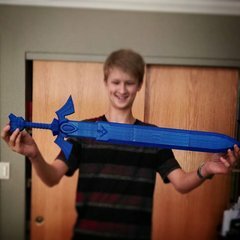 I designed this thing in SolidWorks 2015 and printed it out on my Ultimaker Original +. 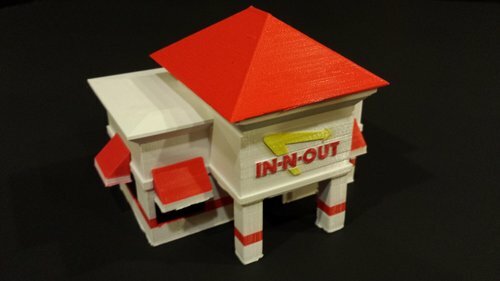 There are more details about how and why I made it on the Thingiverse page for it under my username UsernamePassword. Go check it out, and print one for yourself!